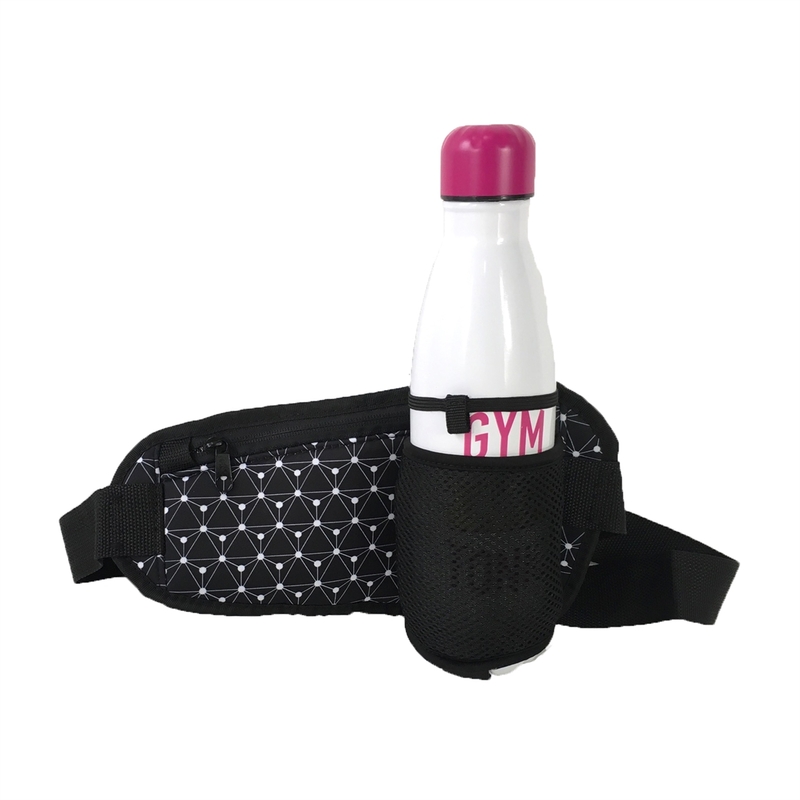 Take your essentials on the go with ease, thanks to this hands free zip waist pack by TCD Fit. It even has a spot to hold your water bottle! 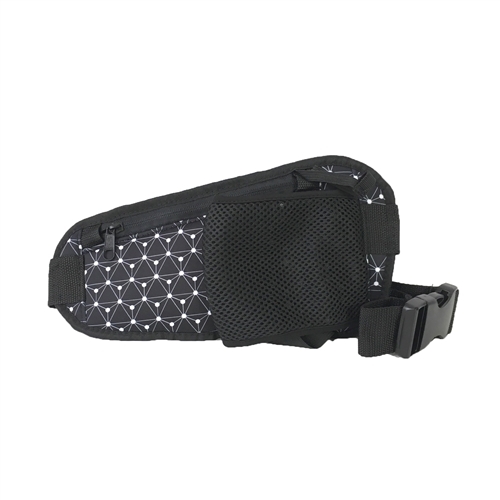 Neoprene active fit waist pack in with a geometric print. Zip compartment holds your phone, cards, keys & earbuds. Adjustable waistband for comfortable fit.